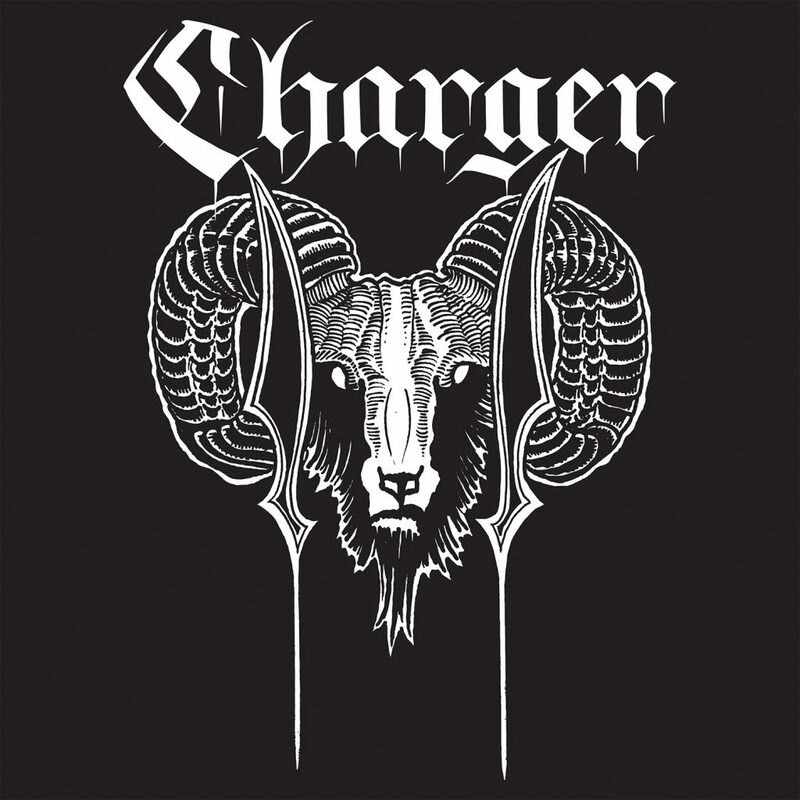 Charger’s Ultimate Colored Vinyl and Coffee Bundle is now available for a limited time in our webstore! Click READ MORE for more info! Lenny Lashley’s Gang of One – “All Are Welcome”: ORDER NOW! The inimitable LENNY LASHLEY’S GANG OF ONE is BACK with their latest LP & mission statement, ALL ARE WELCOME, and if you pre-order TODAY it starts shipping out next week! LENNY and the GANG are gearing up to take it to the masses on tour with the legendary DROPKICK MURPHYS, and to celebrate this special release and tour, PIRATES PRESS RECORDS have released a gorgeous brand new pressing of LENNY‘s debut LP ILLUMINATOR, and the boys at PIRATES PRESS MERCH have been working overtime to crank out some truly unique merch. Click READ MORE for all the details and to order your records & merch! The iTunes/Apple Music digital pre-order is live for LENNY LASHLEY’S GANG OF ONE’s new album All Are Welcome! The LP is out February 15th, but you can listen to 3 songs right away with your pre-order, and grab the whole record as soon as it drops! Click READ MORE to get yours! The Ratchets – “First Light” Pre-Sale is Live! 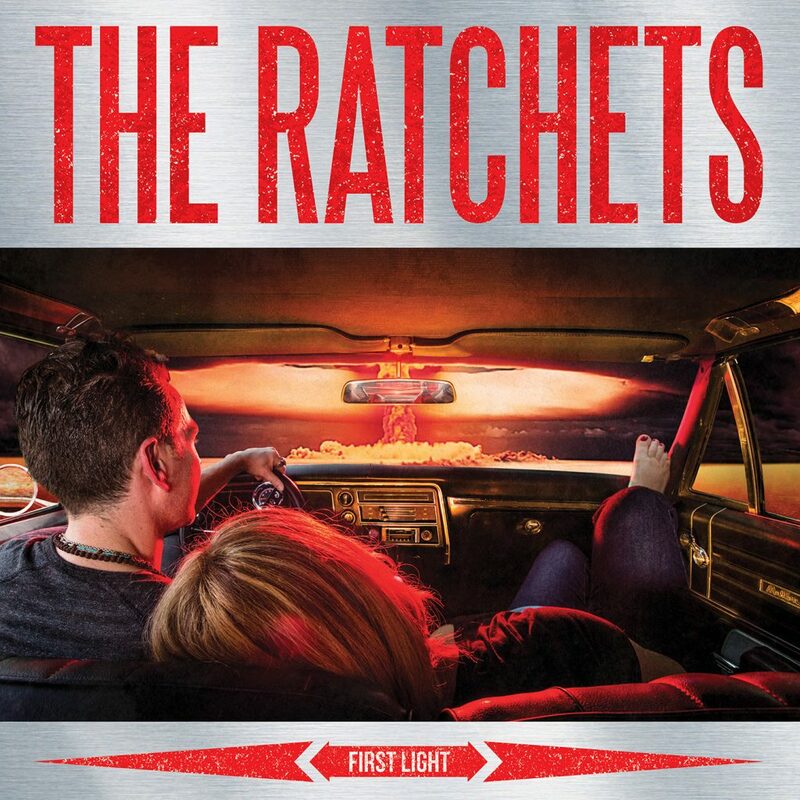 PIRATES PRESS RECORDS is thrilled to announce that pre-orders are available NOW for THE RATCHETS – FIRST LIGHT! The long-awaited and hotly anticipated second full length from these New Jersey rockers comes out Friday, November 9th, 2018! Click on “READ MORE” to get all the details and get your pre-orders in NOW! 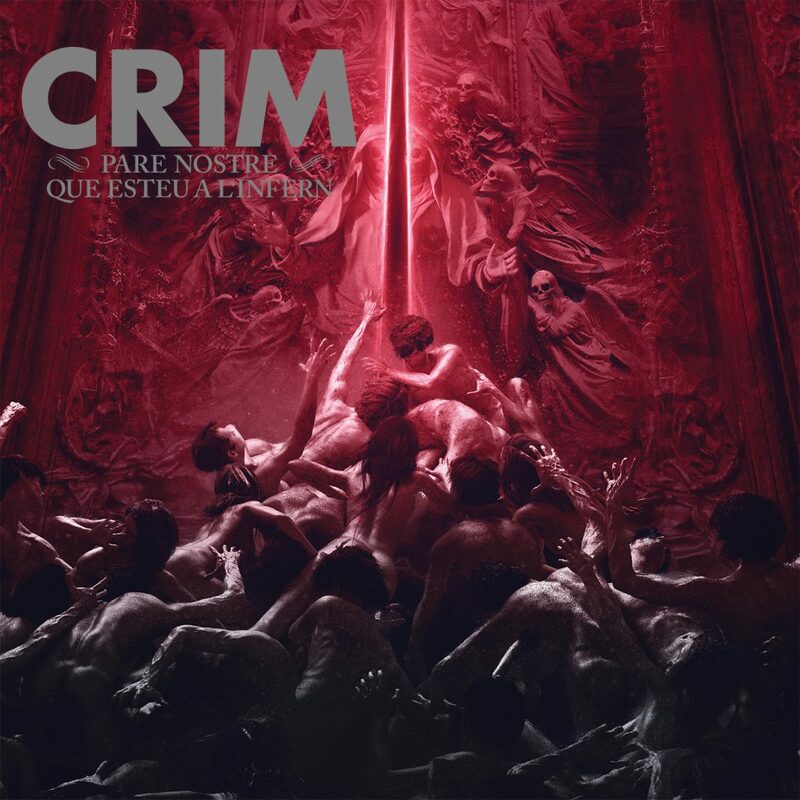 CRIM – “Pare Nostre Que Esteu A L’Infern” Pre-Sale Is Live! PIRATES PRESS RECORDS is thrilled to announce that pre-orders are available NOW for CRIM – PARE NOSTRE QUE ESTEU A L’INFERN! The third full length from these punks hailing from the Catalonia region of Northern Spain comes out Friday, November 9th, 2018! Click on “READ MORE” to get all the details and get your pre-order in NOW!